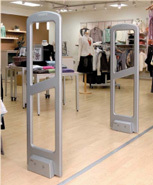 The technology of acousto-magnetic retail security is easy to install, works very efficiently and needs only relatively small, respectively light tags. 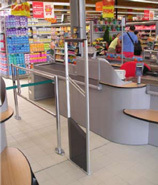 The hard tags (Supertags) cannot be manipulated by means of metal covering as opposed to the RF-technology. 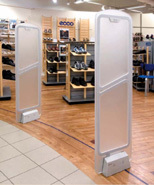 This technology is suited to all kinds of retail. 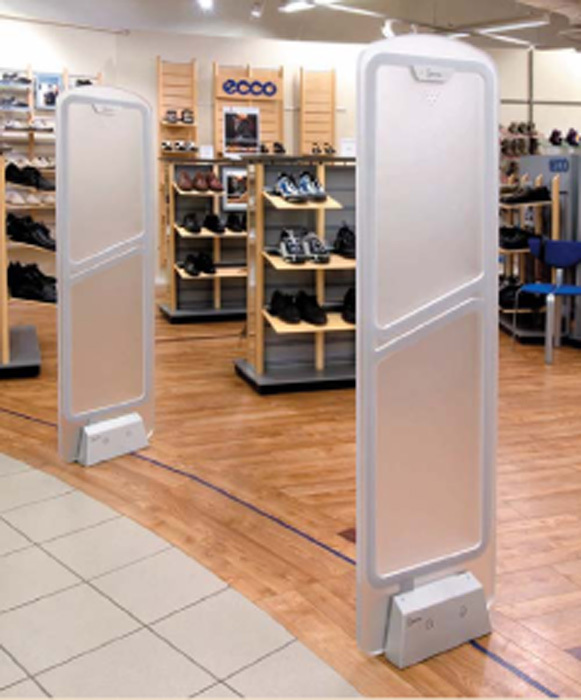 Sirius Transparent is an acousto-magnetic retail security system, which can be used as a one-antenna, two-antennae, as well as a three-antennae solution. 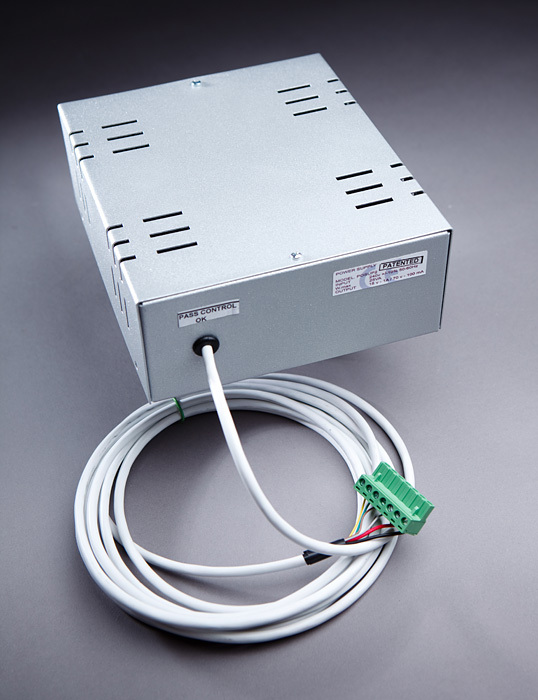 The power pack, which is included, feeds up to three antennae, which reduces the amount of space needed and the installation work substantially. Naturally, the system works with all common 58 kHz hard tags and soft labels. One can thus continue to use labels that have already been acquired. 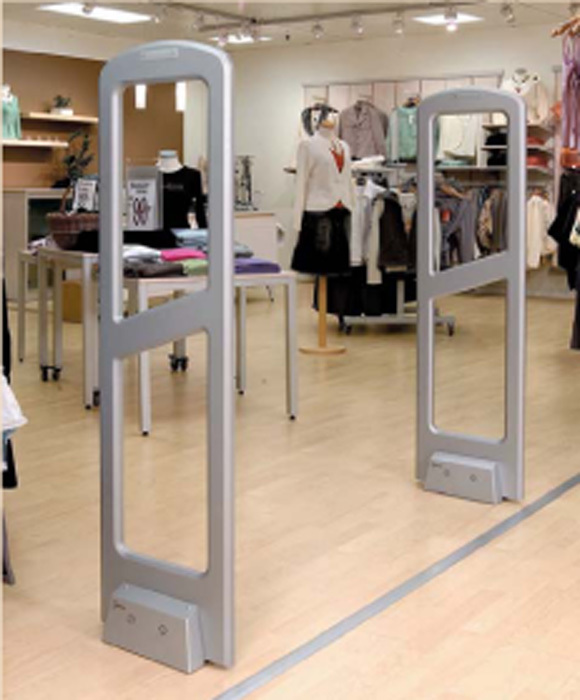 Loop-Guard™ is the first acousto-magnetic retail security system that does without visible, large pedestals. 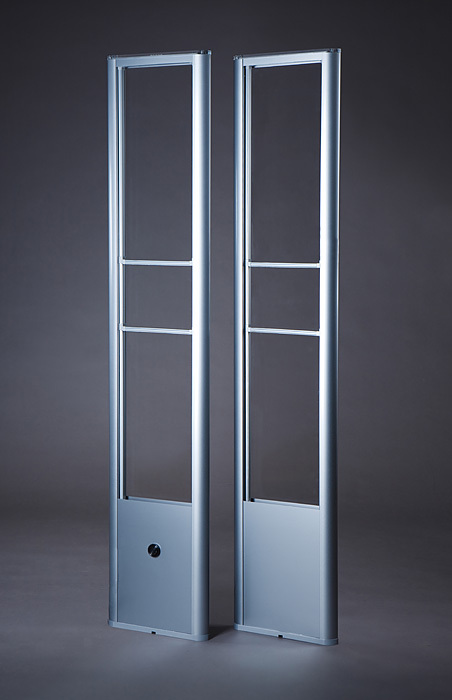 In addition, it is not necessary to install large antennae in the ground. 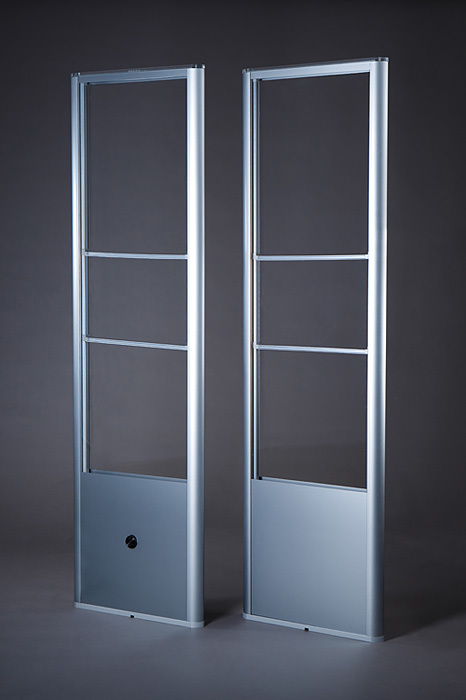 Loop-Guard can be integrated into side walls or door frames. 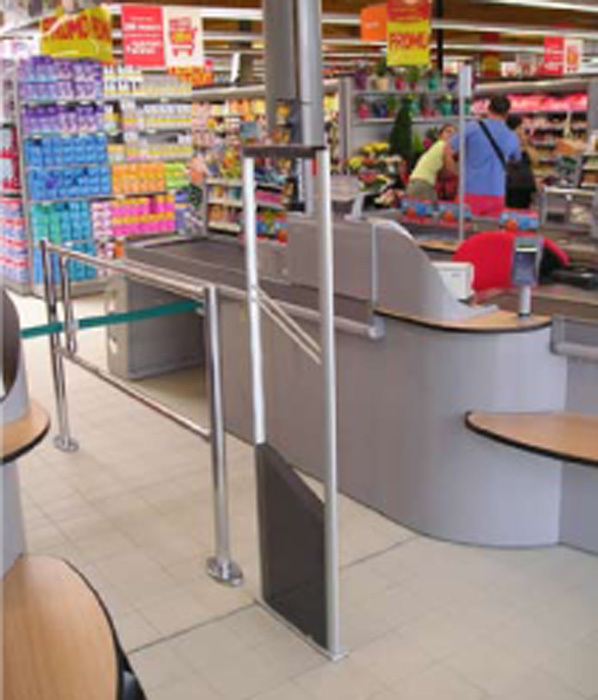 Triton-Plexi is compatible with all SENSORMATIC-components. 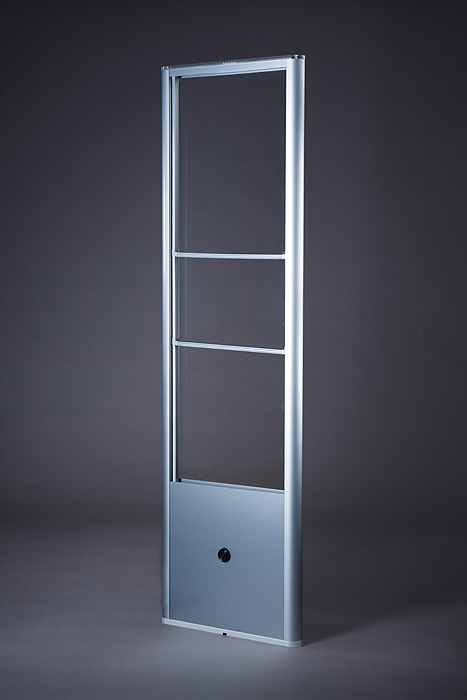 The system can be furnished with up to 3 antennas. suitable for hard and sticky tags. 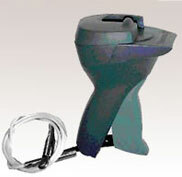 to open the patented lock of all Supertag security devices. 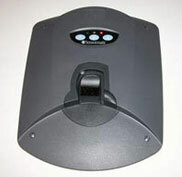 o open the patented lock of all Supertag security devices.Works automatically. 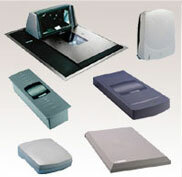 different models and designs available to fit into or under desks.